Give new projects pizzazz. Upcycle oldies but goodies. 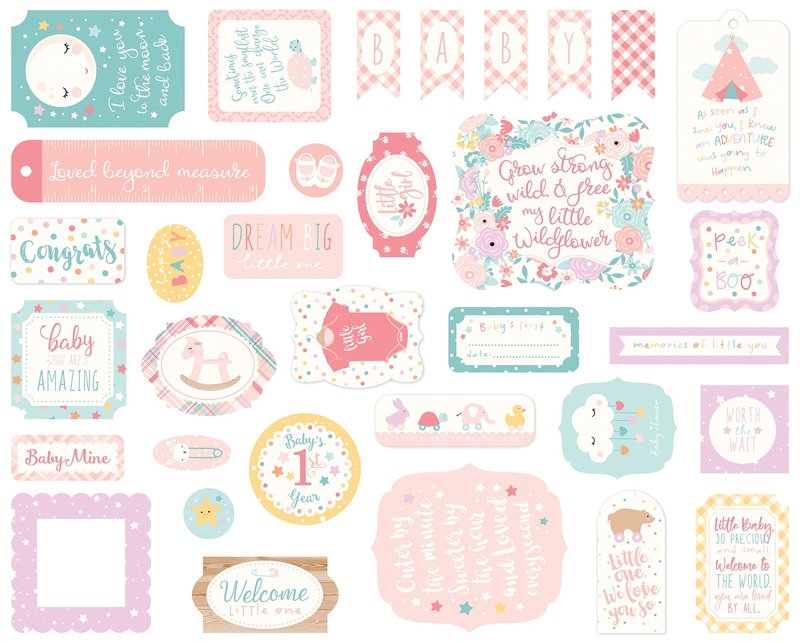 This 4.5x5.25 inch package contains Hello Baby Icons: a collection of 33 embellishments. WARNING: Choking Hazard. Not suitable for children under 3 years. Made in USA.